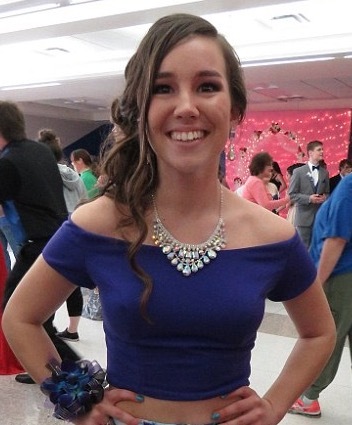 The body of missing college student Mollie Tibbetts was found Tuesday, two sources told Fox News, bringing an end to a more than a month-long search that captured national headlines. A suspect was taken in custody. Police announced a man arrested is an undocumented immigrant. Details about where the body was located were not released but police say the man admitted to seeing Mollie running and “ran alongside her” before she demanded he leave her alone. The man then told police an altercation ensued before he “blacked out.” Developing. Tibbetts, 20, was reported missing in mid-July after she didn’t respond to messages from her boyfriend, Jack. On July 18, she was seen jogging around Brooklyn, Iowa around 7:30 p.m.